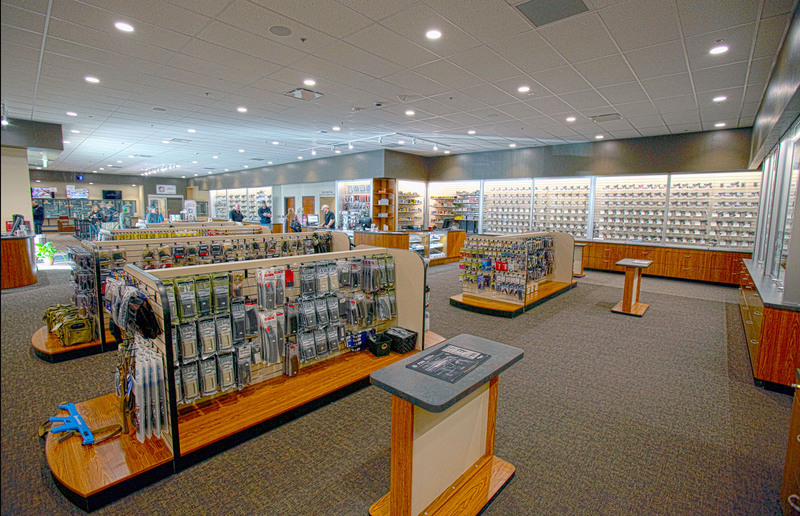 Our 4,500 sq ft retail area offers a great selection of firearms and accessories at competitive prices. If you're not sure what you want, our experienced sales staff is there for you and in many cases you can try before you buy. Stop in and check out our great selection of new and used firearms, NFA items, ammunition, and accessories. Take advantage of our Try Before You Buy program to make sure you buy right. We have a great in stock selection, online selection through SilencerShop, and we can place special orders. 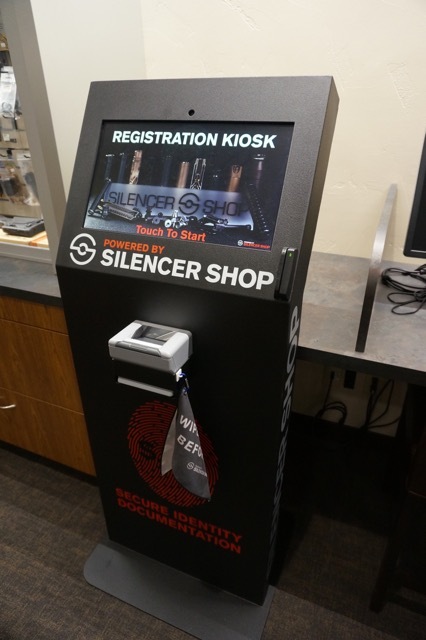 For your convenience, we feature SilencerShop's Kiosk for processing NFA paperwork. We're here to assist through the process. If you're interested in creating a gun trust, we'll point you in the right direction. Visit our online stores which tap into an extensive selection of warehouse inventory. 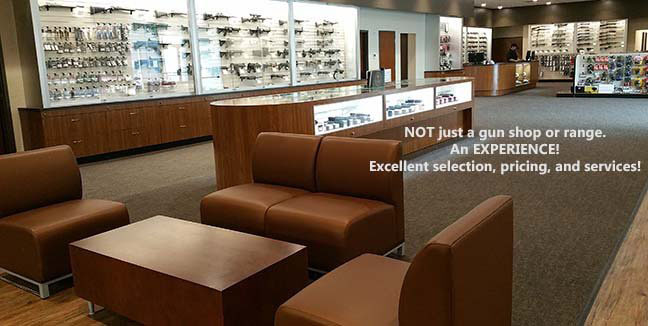 Pick up at Reno Guns & Range (All ATF rules apply). No Transfer fees. We call you when your order is ready for pick up. $ 10.00/ "Intake service fee" - Applied towards final bill if any. All prices are subject to change upon inspection. Assistance with dealing with manufacturers for warranty repair work. Install flash hiders, muzzle brakes and suppressor adaptors. Smith and Wesson and Glock armors on staff. 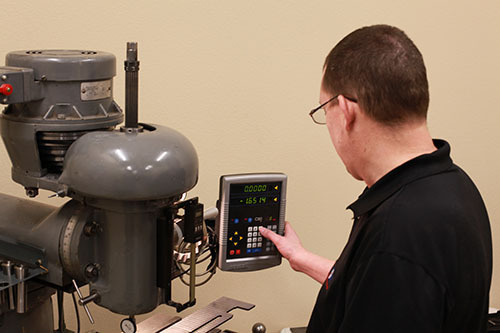 Headspace and Suppressor alignment services. Sight in rifles and pistols at 25 yards. Purchases under $1000 must be paid off within 60 days of date of purchase. Purchases over $1000 must be paid off within 90 days of date of purchase. We accept firearm transfers from other FFL dealers. Buyers complete contact information (Name, Phone number, Email). We enter it into our system and then contact buyer. Please allow up to 48 hours. Weekend deliveries are processed Monday. All customers complete an ATF Form 4473. For non CCW holders, Form 4473 will be processed and the background check fee will be collected.